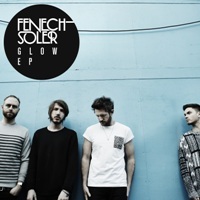 Expect nothing short of ordinary in Fenech-Soler‘s EP, Glow. 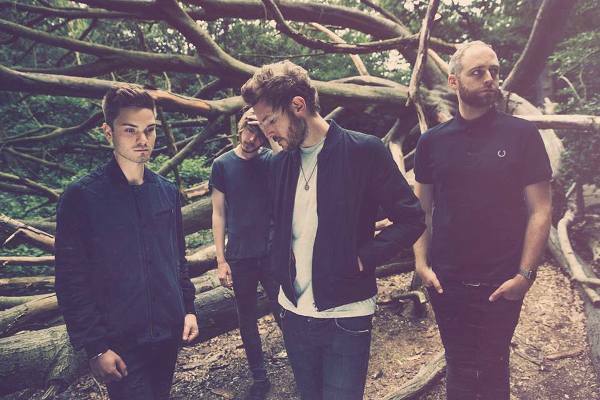 The four-piece band from Kings Cliffe, England, explore nostalgic and atmospheric landscapes to elicit a psychedelic epiphany in every play. The collection is a come-back album for the band, as their booming career in 2011 paused for a while when lead singer Ben Duffy was diagnosed with cancer. But after receiving a clean bill, the group is at it again, creating alternative pop sound that touches the core. The band was discovered by Daft Punk collaborator Alan Braxe in 2011, which lead to a feature on a Maison Kitsune compilation that resulted to them signing under Warner Bros. The five-track collection opens up with Glow. Seconds upon pressing play, spacey electro tunes will immediately transport you to another universe. These slowly build into a plethora of energetic beats and dance-inducing arrangement. Maiyu embraces eccentricity and experimentation with solid, reverberating vocals that echoes throughout the track in a freewheeling waywardness. The album mixes tribal-influenced notes with modern, uptempo beats, creating a distinct sound and a welcome edge to this album. Somebody closes the album with an electro dance ensemble that spins various musical samples and tunes to create a pulsing piece that will make you move with every beat. Close your eyes, press play, and let your body along the infectious rhythm. Glow EP proves that French-Soler still has the magic touch. Their music has a distinct effect on the listeners that brings you to out-of-this-world soundscapes.